The cradle of Western civilization and the birthplace of democracy opens its gates and welcomes you. Athens is a city that created philosophy medicine, arts and moral values that have influenced the whole humanity. 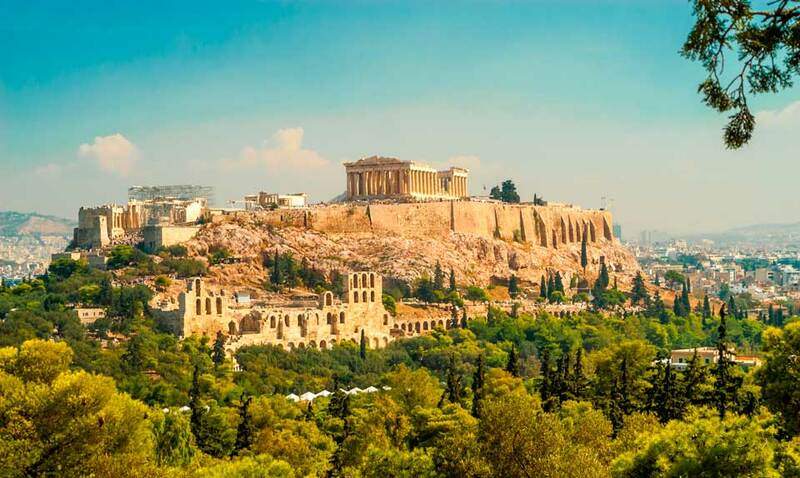 A trip to Athens is like a plunge into the depths of history. It is in fact one of the oldest city with 4.000 years of life. You will gain so many thing from such a journey that will mark you for a lifetime. A sightseeing tour here is like a really important book which you have to read with great attention. Athens' hospitality makes you want to move around the city all the time. There are also some really beautiful locations just a breath away from Athens that are worth seeing. The only thing you need is a medium of transportation that can follow this unique city's rhythms and this is not other than a mini van. Van hire is the new travelling choice that offers you what you always wanted. Luxury comfort and easy travelling. Booking a minivan has never been easier visit our website at www.vanrental24.com and you just got it. 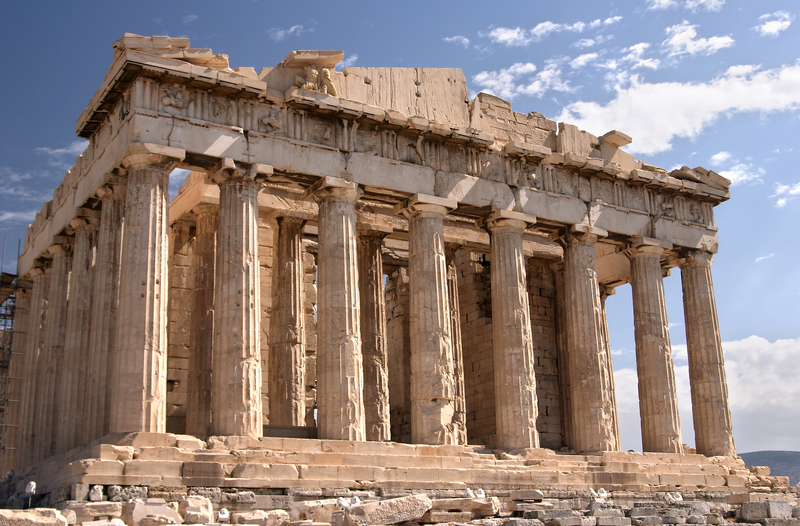 With minivan rentals you can become the captain of your journey, but is almost certain that your minivan will take you almost by itself to the rare jewel of Athens the Acropolis and Parthenon. Words are not enough to describe the beauty of these monuments Acropolis is a source of Knowledge and in the some time offers an incredible view. From up there you can also see the Dionysos theater. Visit also the new museum of Acropolis which was ranked as one of the best in Europe. Continue your walk and visit the Lycabetus Hill the ideal location for you to have a full aspect of Athens. It is the perfect spot for a night walk as well. Now is the turn of three architectural masterpieces to leave you with the best impressions. We are talking about Greek Parliament that is located at the Syntagma square, an open square that hosts events and is the main transportation hub. The Academy of Athens and the National Library all three buildings are fine examples of Athen's cultural power. Next stop is of course the Archaelogical museum. Its great collection give you the change to travel in one day to the most important civilizations of history. The Cycladic, the Minoan and Mycenaeans you will reach the present without even knowing it. If you want to enjoy a really nice lunch or dinner visit one of Athens most beautiful neighborhoods. Plaka or else the neighborhood of winds. The narrow roads with the small shops and taverns provide a majestic image. Don't miss the chance of tasting local specialities and of course the world famous Greek Salad. Athens is a city that is awake 24 hours a day. You can enjoy a coffee or a drink at Thisseio and Monastiraki and take a wonderful night walk. If you want to feel the sea breeze in your lungs and admire the Greek ancient beauty in all its glory let 12seat van rentals drive you to the Cape of Sounion and the Poseidon Temple, There you can enjoy one of the best sunset ever. The combination of the monument with the beautiful sea is like a magnificent painting that only human and nature's power could create. Athens is the centre of Greek commercial and financial activity. Business needs bring very often professionals from all over the world. Van hire is the only way for them to endure Athens' heavy traffic , and move in and out of the city with the maximum comfort. They can even steal a little time and go with their partners for lunch to Piraeus best spot Microlimano the absolute heaven for fish-lovers. Even if you are in Athens for business reason with Van rental you can work just like you would do at your office (receive phone calls, even attend an on-road meeting) and also make a nice Van tour of the city. Innovative and advanced travelling have created Van hire!